Are too passionate about their cars to tolerate low quality content. If you write an article about diagnosing a clogged catalytic converter or the pros and cons of performance brake pads you better damn well know what you’re talking about. If not, the person reading your content is going to decide to buy parts from someone else. At Spork, automotive content creation is our greatest strength. 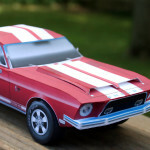 Everyone on our content team has been a professional automotive blogger or journalist. We have expertise in all the popular niches of the auto industry, from off-road racing to classic restoration to performance. Most importantly, we understand how great content can increase website sales. Putting the Marketing in "Content Marketing"
Here are a handful of content samples that have achieved some recognition from traditional media and/or social media. With the right combination of creativity, skill, and tenacity, creating and promoting great content leads to great search engine rankings and devoted fans. 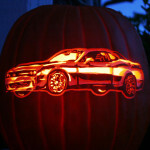 A free pumpkin pattern we created was big news. Even Chrysler capital got into it! 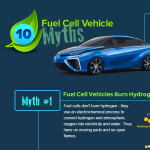 Tackling fuel cell myths is a great way to garner publicity and links. 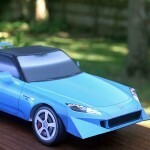 S2000 enthusiasts all got to own one with this popular paper model. 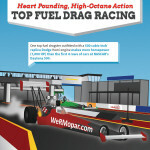 Top Fuel Dragsters are technologically amazing, which makes for good content. An infographic about truck bed swimming pools that captured imaginations. 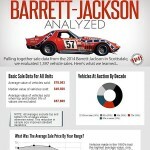 Infographic analyzes what makes a classic car popular at Barrett-Jackson. Facebook is a great tool for building interest around unique or unorthodox content. 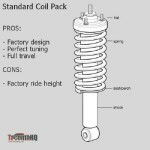 An in-depth lift kit guide helps truck owners choose the right part. 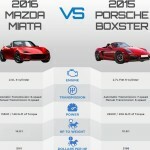 Comparing a Miata to a Porsche Boxster surprised many for some publicity. Can $1,600 turn a Camaro SS into a Z28? Article generates links and discussions. 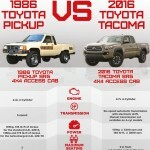 A comparison infographic of two popular Toyota models generates attention. 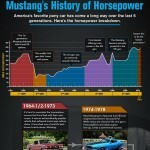 50 years of the Ford Mustang's Horsepower History draws strong media mentions. Why Is Our Content So Varied? 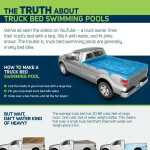 At Spork, we produce all sorts of content, from diagnostic advice articles to graphics about truck bed swimming pools. This is because content marketing isn’t about generating immediate part and accessory sales. It’s about creating content your customers will find useful, building your website’s reputation, increasing search engine rankings, and getting customers to your site. Contact us to learn more about our approach to content and how it can impact your bottom line.